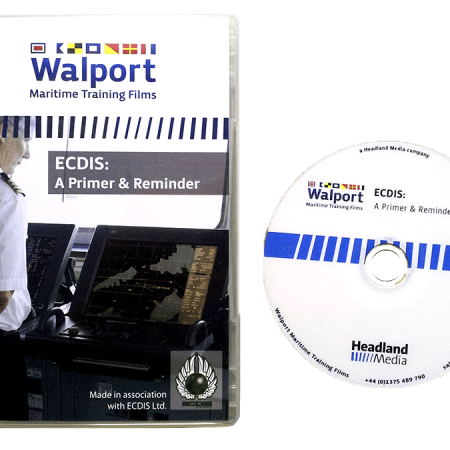 ECDIS Ltd logo embroidered on the left hand side. Comes in sizes Small, Medium, Large and Extra Large. 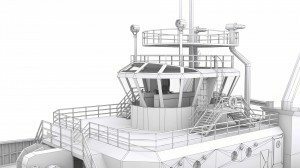 ECDIS Ltd Logo on front left hand side and smaller ECDIS Ltd logo on back right hand shoulder. 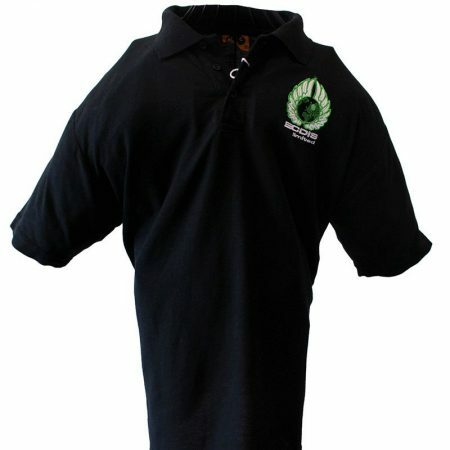 Comes in sizes Small, Medium, Large and Extra large. 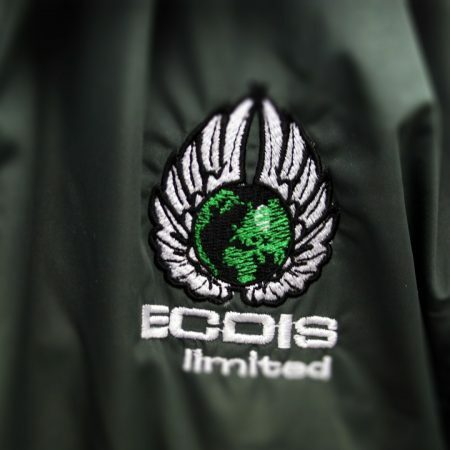 ECDIS Ltd logo is embroidered into the fleece on the left hand size. 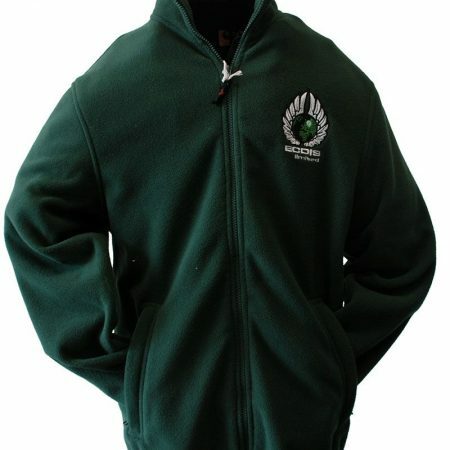 The Fleece has a full zip up the front and pockets on both sides with zips. 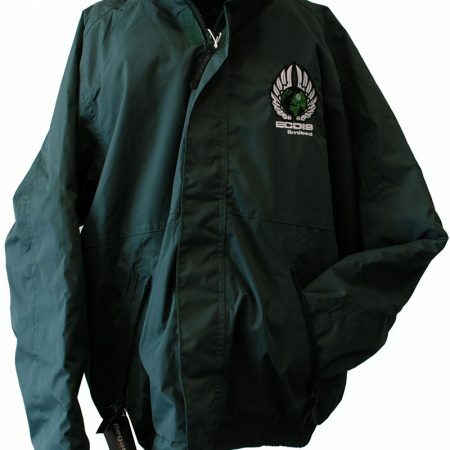 Fleece come in size small, medium, large and Extra Large. 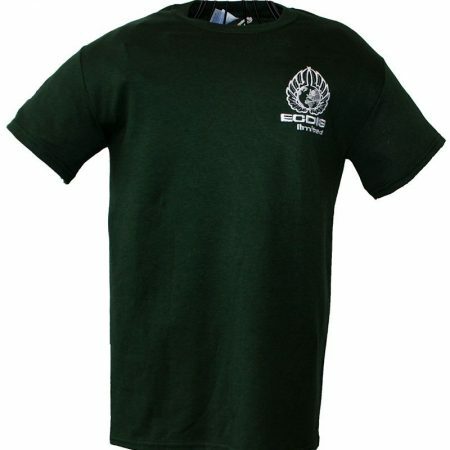 ECDIS Ltd logo embroidered on the left hand side of chest as well as a smaller logo on the left hand arm of the t-shirt. 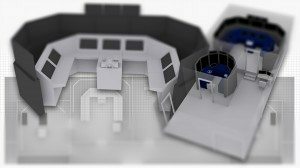 Comes in sizes Small, Medium, Large and Extra Large.